Stand out from the crowd with this retro masterpiece. Raised by the godfathers of skateboarding and BMX, the Full Cut Certified is back in demand and better than ever. HDPE or ABS shell lined with EPS and outfitted with compression molded pads. Style and protection that can't be duplicated. 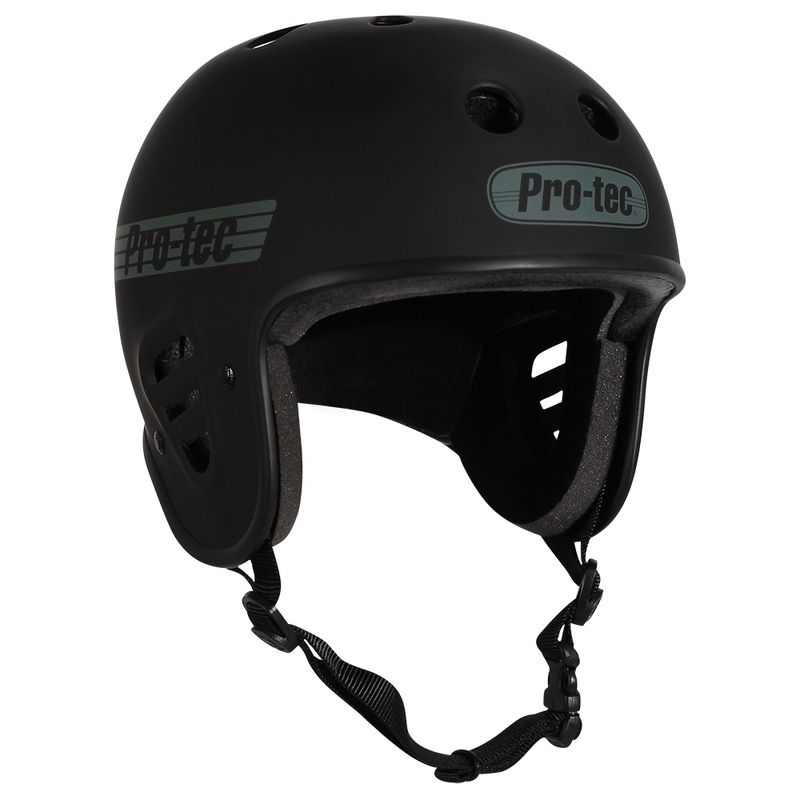 The Full Cut Classic Certified is equipped with EPS foam and is multi-certified for CPSC, CE, ASTM and AS/NZS 2063:2008. 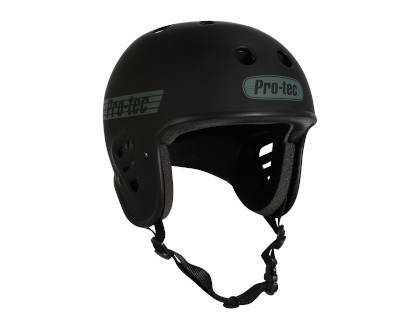 The protective industry jargon in that last sentence means a massive machine smashed this helmet against an anvil in a scientific setting to prove to the world it will keep your precious dome safe when you slam.